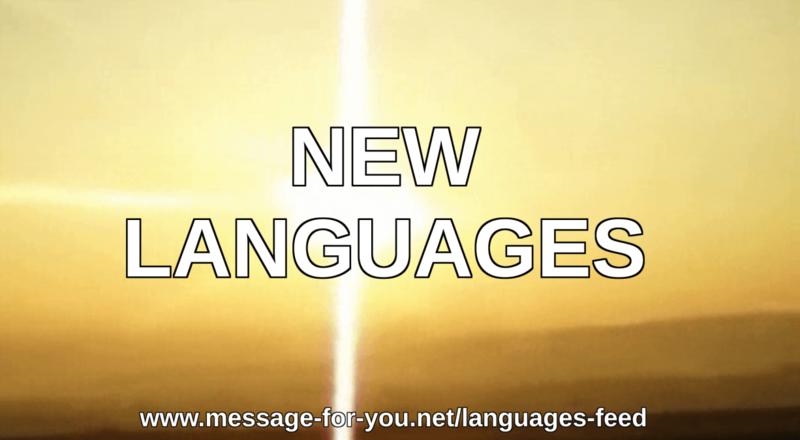 On the subpage of the Languages Overview of the message you can find the different translations of The World’s Best Message! 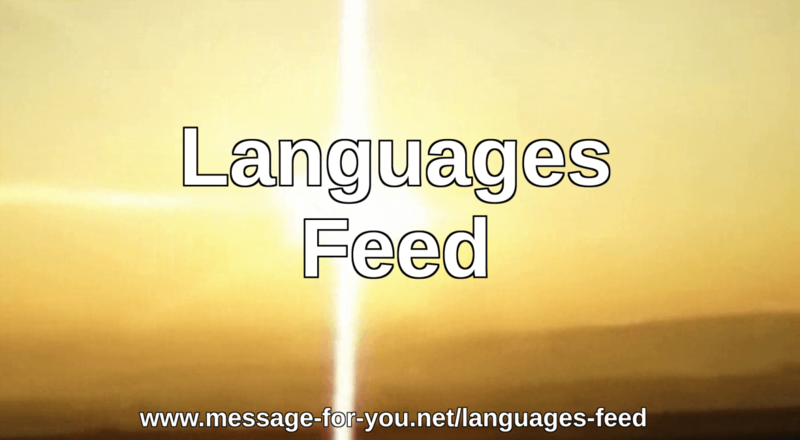 With the Languages Feed you can get notified via e-mail every time when a new language/translation of the message is released. 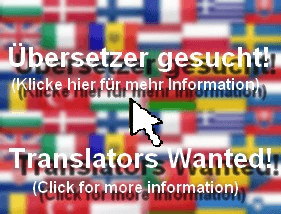 Now you will be informed via email when we publish new languages or translations. We write it as a comment under this article and you receive it in your e-mail inbox. The comments with the word “subscribe” will not be published. You just subscribe to the Languages Feed. You can find the different translations of The World’s Best Message on the subpage of the Languages Overview of the message. Besides the new languages and translations of The World’s Best Message we are also writing articles about other topics. If you want to get notified about ALL new articles on this website, then sign into the OTHER E-Mail Subscription. This entry was posted in News-English on July 5, 2016 by Administrator Message-For-You.net. The “Message For You!” is now also available as a Children’s Version since 23rd December 2016.